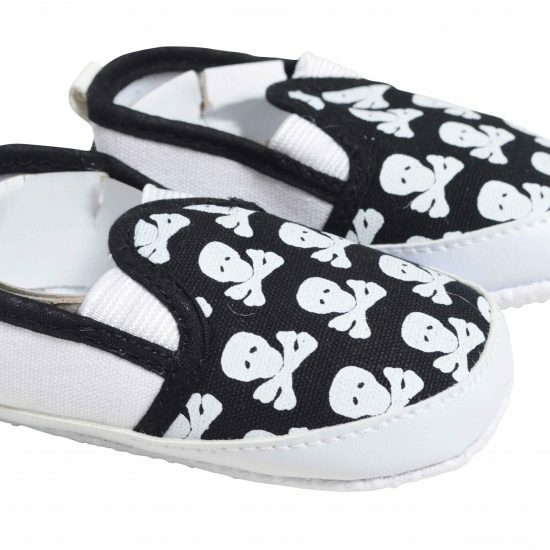 Cool baby shoes with skull & crossbone print that certainly kick it up a notch in the trend stakes! 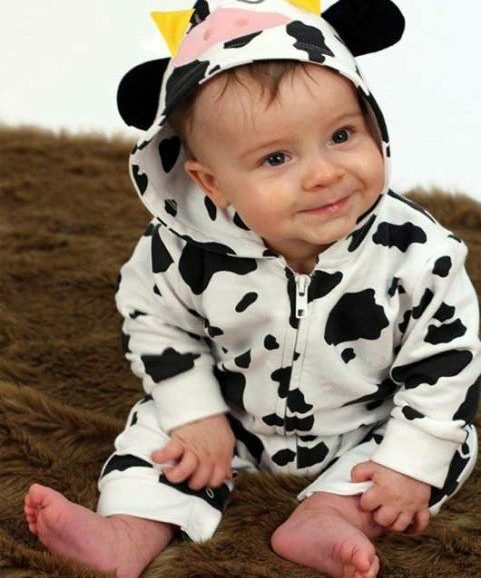 These trendy baby shoes will kick the bore out of any baby’s outfit. 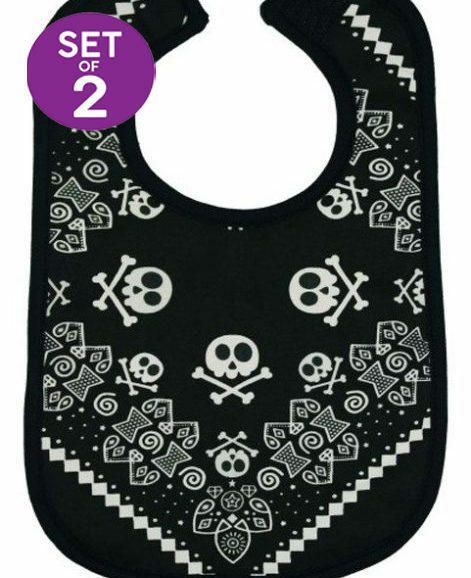 Featuring mini skull and crossbones print over the upper. 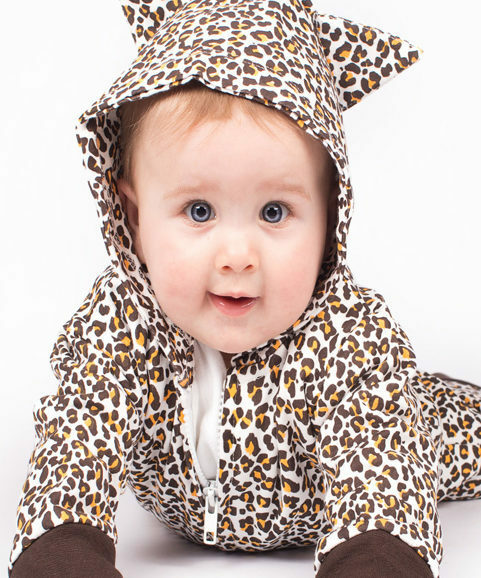 Breathable canvas keeps baby’s growing feet comfy & allow room for tiny wriggley toes. 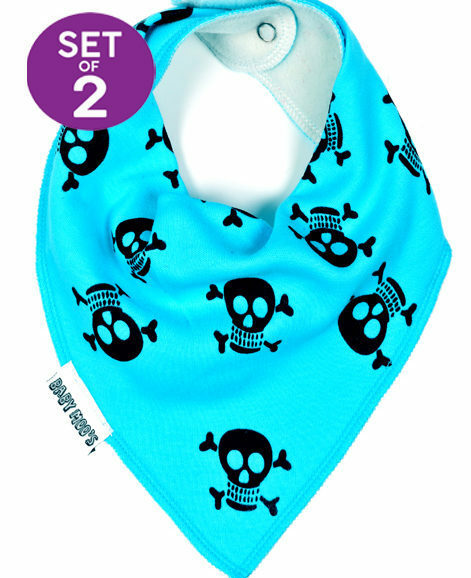 Vinyl trim & elastic sides to keep them easy to get on but not too easy for baby to take off. Intended for pre-walkers however they do feature non-slip dimples to bottom. UK & international delivery options. 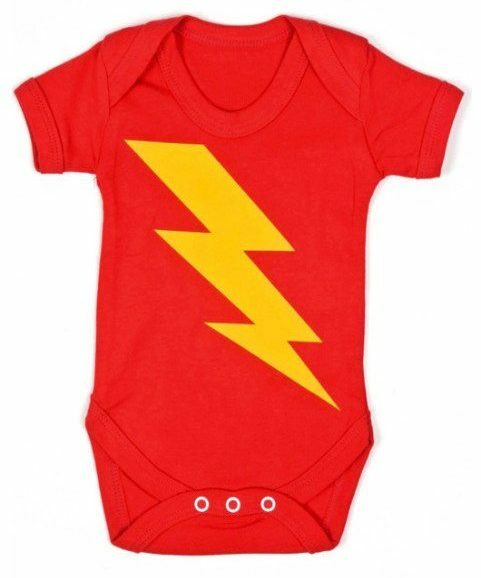 Being a first time Mum, and looking for alternative accessories & clothing for my 9 wk old baby, I was over the moon to find this and other items… Love love love the black pram shoes, looking like a mini version of a certain skate brand, gives my man adorable little feets!! ❤️ I recommend at such great value prices! These are so awesome that I have them twice! Super easy to get on and off , I want him to wear them everyday!! Love these shoes. 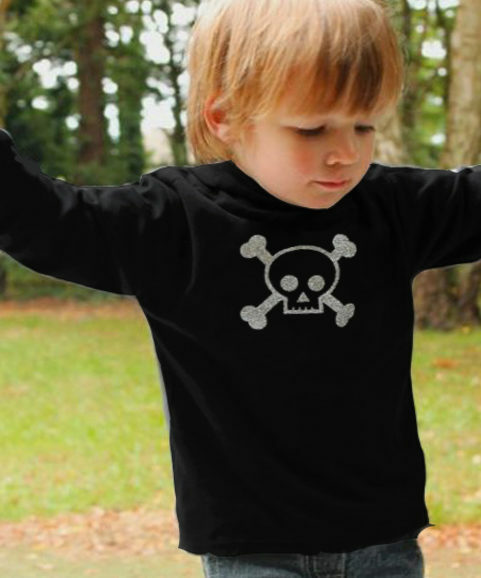 Where do I start wow, product is amazing value for money, ordered the pink skull slip ons for my baby girl and I love them, they came within 24h of ordering, so impressed and ecstatic with the service and product, this is officially my favourite site for kids clothes.